​Have an event coming up or a campaign that needs an extra boost? Tap into our 20,000+ strong social media fan base and our digital presence ​that enjoys 313,000+ page views annually. Let us help tell your story. 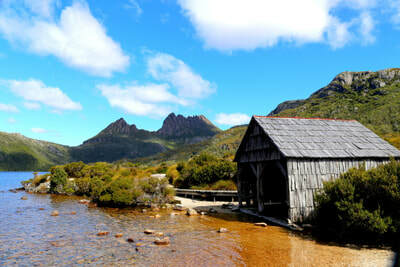 We are committed to sharing the very best of Tasmania with a growing international audience. 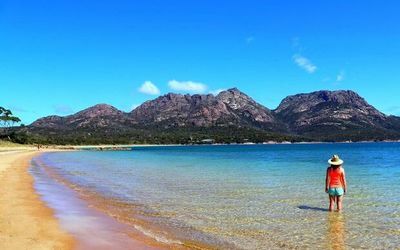 Since market launch in 2012, the website and subsequent coffee-table books have become a trusted voice for where to eat, play and stay in Tasmania. For us, it's personal. 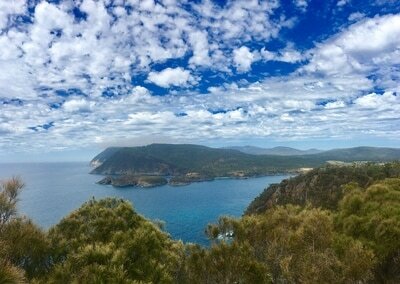 We love Tasmania. If you'd like our help for a short sharp promo through to a full campaign get in touch and we'll tailor a plan that suits your needs. Choose from our three options starting from $50 inc. GST.